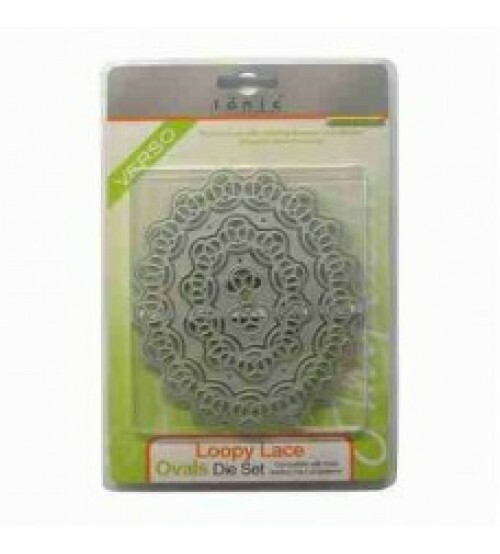 Tonic Studios Loopy Lace Ovals is a Four die set, each one of these dies offer a large range of possibilities. Inner and outer cut is separate, meaning, far more possibilities. This versatile Die Set is designed to create lacy die cut embellishments, add instant dimensions and texture to all of your projects, cards and other paper crafts!